Whenever an area is contaminated with gasses or fumes, it is vital to choose adequate protective equipment and to know how to use and maintain them functional. This training includes a fit test. NB: This training, given for the first time or as a recertification, is always offered in it’s full version. Any worker requiring to wear respiratory protective equipement to exercise their function (ex. painter). Recognize work conditions requiring respiratory protection. Awareness regarding YOUR protection and health! Presentation, interactive animation and demonstration. Evaluation of the acquired knowledge through an exam. + 20 minutes / person (fit test). The fact that employees can be trained once and are then able to work for a large number of contractors is both a competitiveness factor and a significant saving. Through membership in the Cognibox community, you will benefit from visibility to contractors and access to their major projects. 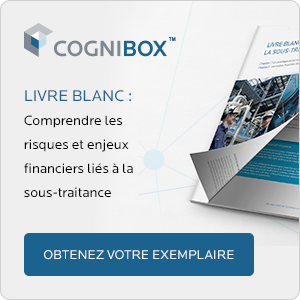 You also share, with other Cognibox members, the costs related to OHS training for your employees. It’s simple—training gives you access to dozens of sites at a fraction of the cost. On-demand training available . To schedule this training at the time of your choice, Please toll free 1 877 746-5653.